Last February, we reported on the sinking of motor yacht YOGI, a 62 meter Mediterranean yacht charter vessel, that sank off the coast of Greece. 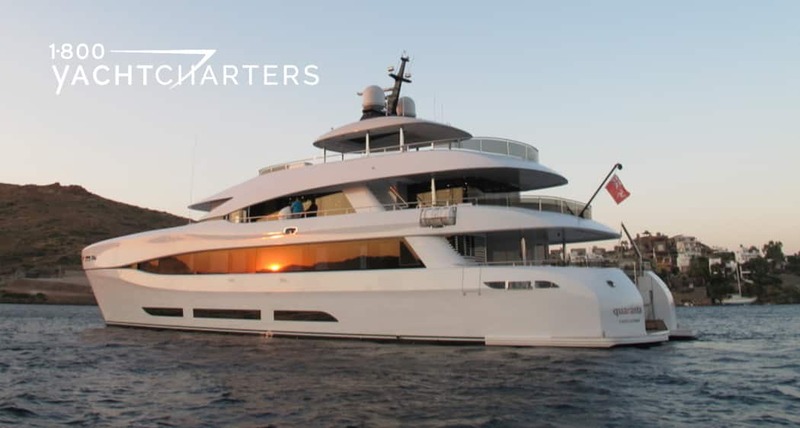 Built in Turkey by Proteksan Turquoise, motor yacht YOGI sank between the islands of Skyros and Psara, 19 nautical miles off the Greek coast. All on board were safely evacuated from the yacht by helicopters. 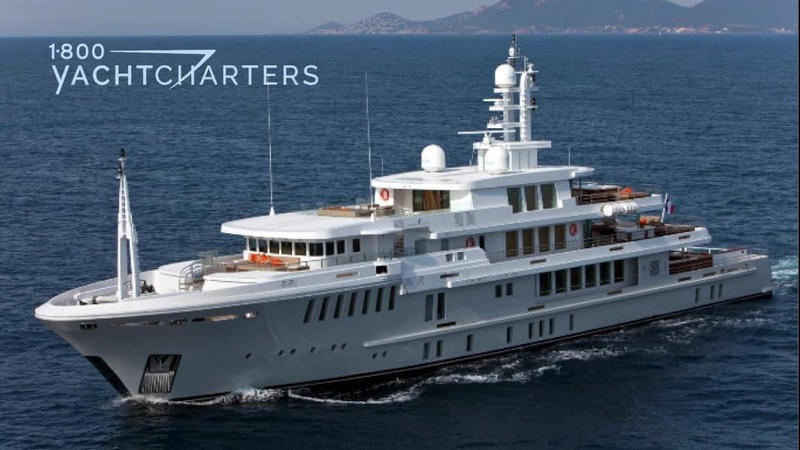 Now, a year later, the French Bureau d’enquetes sur les événements de Mer, has confirmed that the report on the sinking of superyacht Yogi will be published by the end of the week or early next week. While the cause of the sinking is still unknown, the Hellenic Coast Guard will launch a criminal investigation into the incident after the issuance of the accident report.